Decide with whom you will go to prom. Some people like to go with a prom partner, while others prefer to go alone or with their friends. 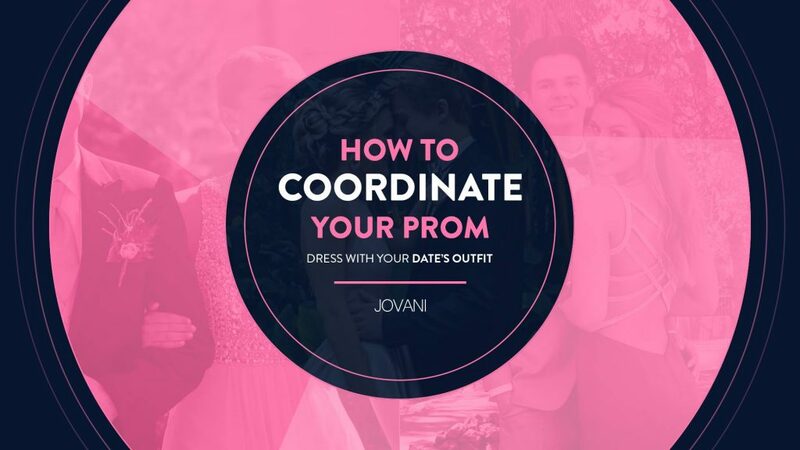 Either way, it’s fun to go with a large group of people that you can dine with before the prom party or even your family before you wear the most beautiful prom dress. Create a group in Social Media that includes all the people that will be part of your prom group. In it, they will be able to talk about where they will meet, where the after prom will be, etc. Also, decide how your group will organize to take the pictures. Talk to your group about who will take the pictures, if they will be made at someone’s house or if a professional photographer will take them before and after prom. Get your tickets early. 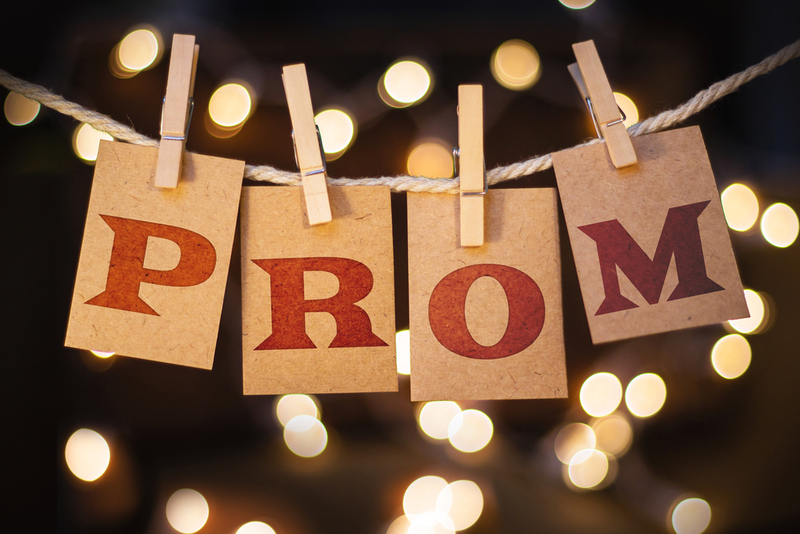 Tickets for prom are usually on sale one or two months before the date of the event. You must get your ticket in advance, so you have one less thing to worry about especially if you are asking someone that does not go to the same school such as if you are going to take a couple, also make sure you get an extra ticket early. Decide what your transportation is going to be. Think about whether you will take a limousine, drive your cars or if someone or your family will take you to Prom. Make this decision several weeks in advance, so you do not have to worry about it as you approach the day of the event. Talk with your partner and friends to decide the best option. If you are going to rent a limousine, determine how much each person in the group will pay, including the tip. Make reservations with a limousine rental company and make sure everyone knows where and when to wait for the limousine before nightfall. Make reservations for dinner. It is customary to go to an elegant dinner with your group of friends or family before graduation. They can go to the most elegant restaurant in the city or another less expensive place, so they do not have to worry about leaving a valuable tip. Just be sure to call the restaurant several weeks in advance to make the reservation. If more people decide to join the group later, call again to update the reservation. It is not necessary that they go to dinner at a restaurant. Instead, some groups prefer to just go to prom and after-prom activities. Decide what to do after prom. The activities after prom are as fun as the prom party. You have many options depending on the size of the group and your budget. Talk to your group to decide where they will go when they feel tired of dancing and are ready for the real party to begin. You can spend more money and rent a place near the place where your prom will take place. If the hotel is too expensive, it is also customary to organize a mixed sleepover with all your friends. If you prefer something simpler, you can spend the night with some of your closest friends so they can talk about everything that happened at the prom party. Let your parents know about after prom. It is recommended that you talk to your parents about what you plan to do a few weeks in advance. Your parents will be as excited as you are with your graduation, so telling them about your plans will make things go smoothly. Also, if you want to be allowed to stay up late or go to a mixed sleepover, you may need time to understand your point of view. If your parents do not agree with your plans, a good strategy is to include your parents a little in the planning. Ask them to take pictures in advance or to think about what restaurant you should choose. The more you participate in your plan, the more likely you are to contribute to having a fantastic night your way. If your parents do not know your prom partner or the people with whom you will spend the night, present them in advance, so they are aware. Order a corsage for your graduation partner. If you are going to take a boy to prom, it is customary to give him a lapel flower to put in his tuxedo. If it’s a girl, order a corsage to be worn around her wrist. Call a florist and choose the flowers you want to include.